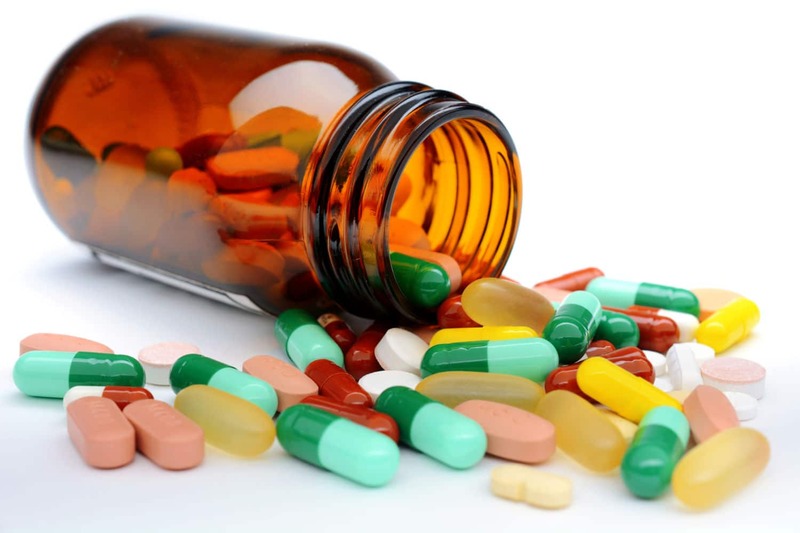 A recent study has flagged up that as many as 1 in 5 prescriptions may include mistakes, and it has been estimated that GPs, pharmacists, care homes and hospitals could be making up to 237 million drug errors annually. For some patients these mistakes can be hugely detrimental to their health and may lead to life-changing events and even deaths. The problem is particularly extreme for people on multiple medications and for older people or those with chronic medical conditions that may mean they metabolise their medication slower. This is a simple, step by step guide to understanding and managing your medication – helping you know how to avoid prescription mistakes. This advice will also help everyone be more involved with their treatment and ensure we are all more aware if a drug error occurs. Talk with the healthcare providers, ask questions, read trustworthy and reputable online sites and join health support groups. It is important that everyone involved in the care of the individual is active in understanding their condition, medication and all the options available to treat them. When taking your medication, you are aiming to achieve the maximum concentration in your bloodstream to treat the condition. Drugs are metabolised and broken down in the body at different rates. This is partly why you have particular instructions about how often to take your medicines and whether or not to take them with food or avoid taking them with other specific medications. 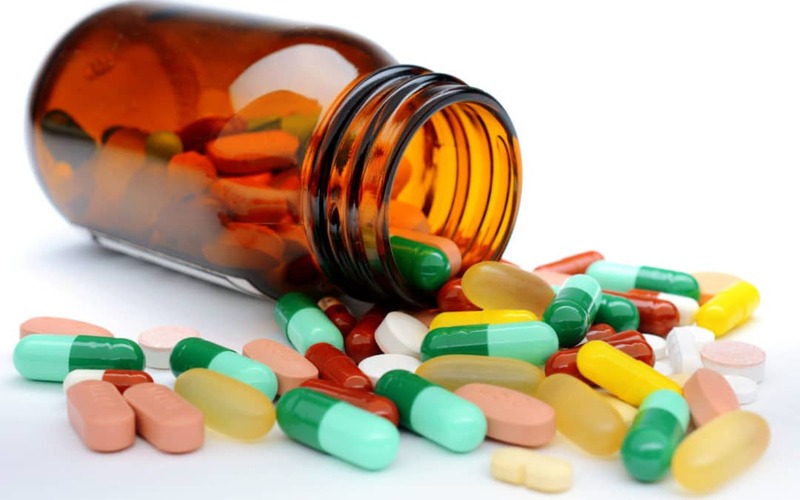 Some medicines need to have the dose carefully titrated upwards and downwards and it is vital that some medication is not stopped abruptly, as it can lead to serious rebound side-effects. Be aware that many food stuffs also interact with medication and can reduce or increase its potency – grapefruit is a particular culprit. Caffeine can also interact with bronchodilators and asthma medication. Have medication and/or a list of medications available at all times to show health professionals in case an accident occurs. Whether they should be taken on a full or empty stomach? Be sure to update the list if taking something new, a medicine is stopped, or the dose is changed. GPs and pharmacists should review all medications regularly. Remind them of any allergies or problems encountered with certain medicines. Don’t stop taking prescribed medicine without checking with them first. These are provided in the packaging of the prescription medicine and give important information to help you understand the medication and avoid problems. Always use one pharmacy to build a helpful relationship with the pharmacist and keep prescription records in one place. This enables the pharmacist to regularly monitor medications and inform you about potential drug interactions. Many pharmacists can renew prescriptions automatically and can arrange for someone else to collect medication. Check expiration dates. Keep all medication in its original packaging – bottle, box or tube – so the dosage and directions are always close at hand. Keep medicines out of the sight and reach of pets and children. Ensure you move them off bedside or breakfast tables when grandchildren come to visit. Be mindful of medication in your handbag when visiting little ones and never share prescription medicines or take others’ medications. Drinking alcohol when taking a prescription can present a significant health risk. As we get older our liver may struggle to cope with alcohol and medication. Many prescription medications can interact with alcohol and cause potentially dangerous adverse effects. Some prescription medications may not work as intended when combined with alcohol, some may not work at all, and some may become harmful. Consult a health care professional for additional guidance. Be careful when driving and operating machinery when taking prescription medication as it may cause dizziness, drowsiness or altered vision. If affected, cease driving immediately and consult a health professional. Many medications state this as a recognised side effect, some people are more affected than others. Cycle helmets – Do they really save lives?